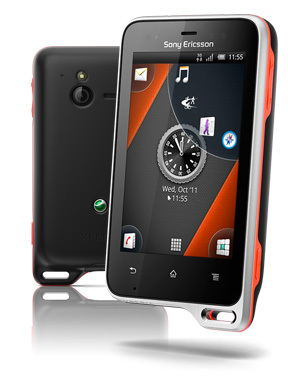 Sony Ericsson's new smartphones The Xperia Active is a sweat proof and dust proof. 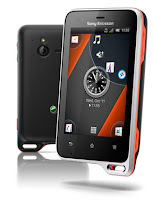 It supports the Android OS and this is the latest Android phone released. The main features of this smartphone is that it's display is scratch resistance and can scroll the screen with your wet hands too. The latest version of Android os is available in Xperia Active and lots of features are available. You can use the Android applications and enjoy using this phone.